Over the last couple of months, I've been trying different ways to keep my hair and skin healthy. 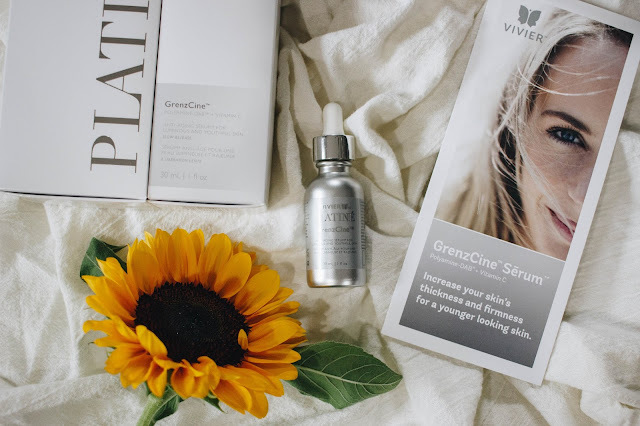 I've started taking multi-vitamins, using better shampoo, taking my makeup off every night and trying to keep my face clean and moisturized, and now I'm adding Vivier™GrenzCine Serum found at Superior Skin. I recently discovered this company through Female Blogger RT when they asked if I wanted to participate in a giveaway. 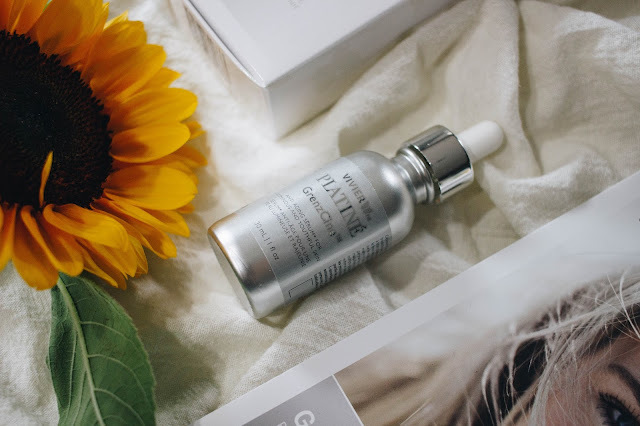 I tried the product out and seriously, I want to give this away to someone, I love it so much! 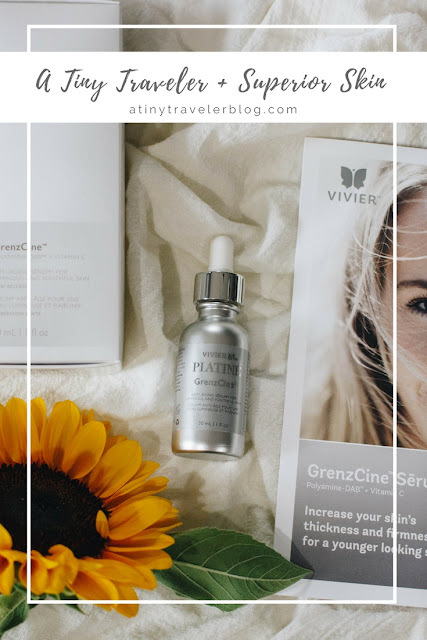 Vivier™ Pharma is introducing GrenzCine™ Sērum, a new discovery to the world that treats all layers of the skin leading to thicker, more luminous skin. It feels great, smells great, and just over the last few days of use I've been feeling the results. So who is Vivier? "Vivier™ is an innovative pharmaceutical company committed to providing superior skincare solutions that change people’s lives by delivering results. This exceptional mission was achieved through years of dedicated research and development into innovative skin care technology designed to give the most visible anti-aging effects. Their passion to enhance beauty from the inside and out is what drives them to continuously exceed expectations and to be the best in the industry." Vivier™ is proud to be one of the fastest growing pharmaceutical skin care companies and trusted by Dermatologists, Plastic Surgeons and Aesthetic Physicians worldwide. Visit vivierpharma.com for more information about GrenzCine™Sērum and get your own bottle from SuperiorSkin here! Really want to try it out but don't want to drop $305? I totally understand! You can WIN your own bottle and see what I'm talking about in the giveaway below. Tell your mom. Tell your friends. Seriously, this stuff is awesome! And be sure to visit all of our fabulous hosting bloggers! Contest will end on August 9. FBRT will announce 3 winners on Twitter. Superior Skin will send prizes to winners directly. By entering the giveaway widget below, you give permission to Superior Skin to contact you via email. Giveaway open to US and Canadian residents.